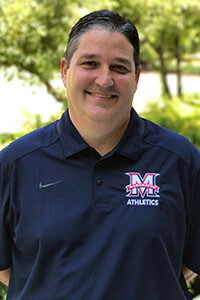 Sammy Skinner, Jr. has joined Maranatha High School as the new Athletic Director. Blessed to have discovered his professional calling at an early age, Sammy brings more than twenty-seven years of experience to the role. Prior to becoming an athletic director in 2008, Sammy had the privilege of coaching at both the high school and collegiate levels where he led teams to five state championships. He’s been fortunate to learn from amazing mentors while also being able to pay it forward, helping students achieve their dreams of earning college scholarships, playing professional sports, and competing in the Olympics. 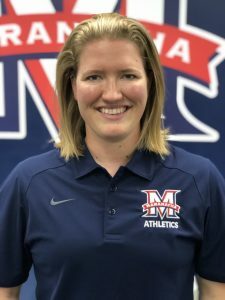 Sammy is an NIAAA Certified Athletic Administrator with a bachelor’s degree in kinesiology from the University of Montevallo. 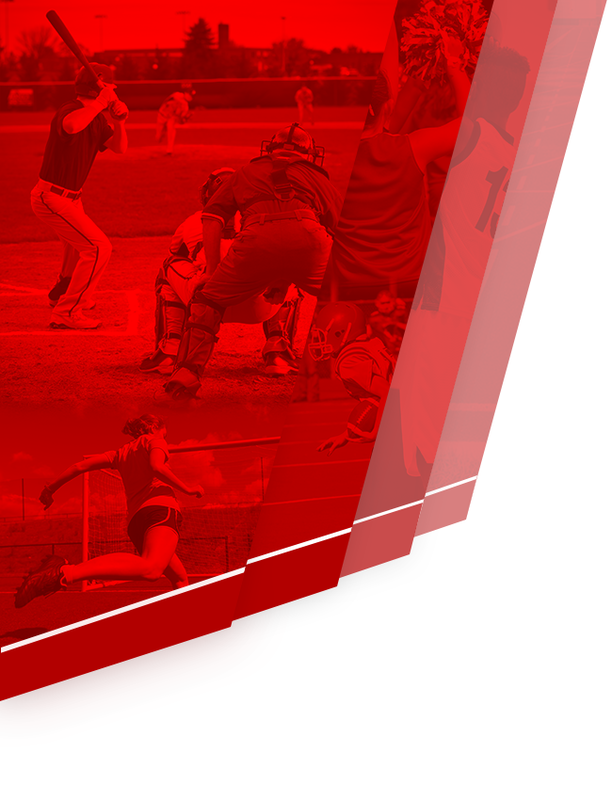 In addition to his time in athletics, he has held faculty positions in biological sciences. Sammy credits his classroom experience with instilling a belief in the value of both athletic and academic excellence. 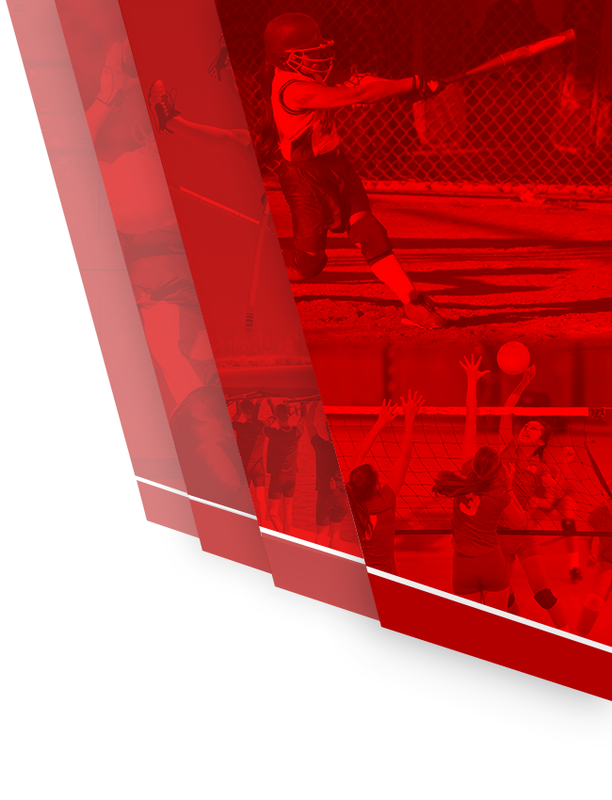 He is known for creating athletic environments that not only reflect the importance of excellence in all areas, but also bring parents, students, and faculty together to positively impact the community. 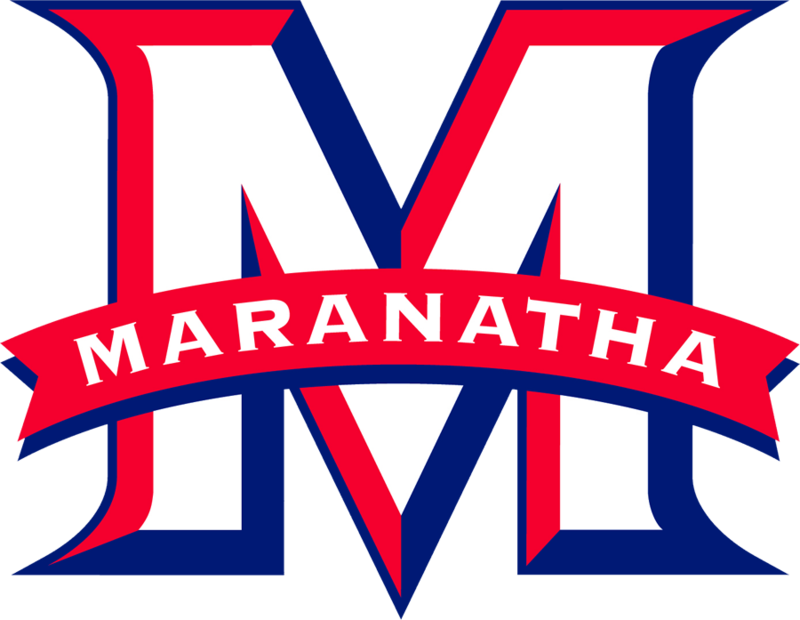 Eddie Arnett ’96 has served as Maranatha’s Assistant Athletic Director since 2006. Known for his passion for MHS’s mission and his dedication to his alma mater, Arnett is responsible for the athletic department’s operations including inter­departmental and game coordination, facility management, transportation, and summer challenge camps. In addition to administrative roles which included serving as the Assistant Director of Student Activities, Arnett also brings a perspective of a coach and teacher. Beginning in 1999 and totaling eight seasons, Arnett served the soccer and track programs in the roles of Head and Assistant Coach. Starting in 2004, Arnett held faculty positions in physical education and theology. Arnett is a graduate of Azusa Pacific University where he earned his bachelor’s degree in liberal studies with an emphasis in physical education and Concordia University with a master’s degree in coaching and athletic administration. Athletic Trainer – Alicia Vessey, A.T.C.